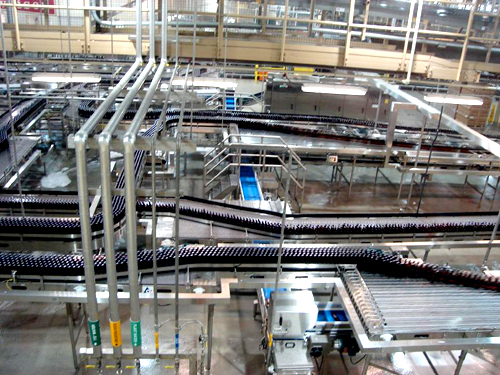 Production Machinery, Ducting & Pipework Cleaning Services. 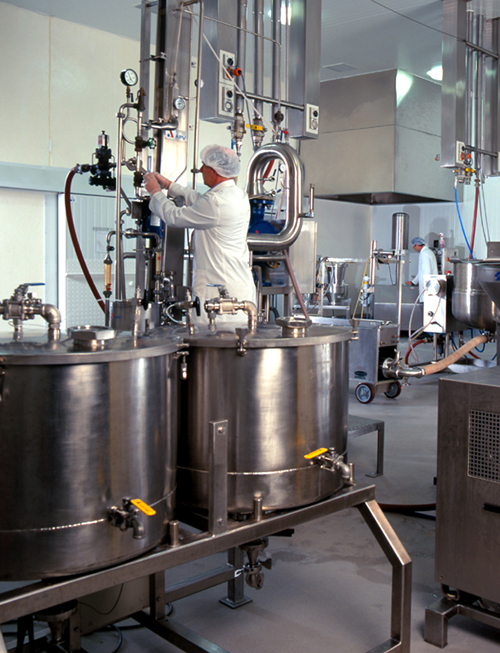 Particularly within the food industry, production machinery cleaning can be a challenging task. Of course, this process is critical for a number of safety reasons. Regular maintenance and cleaning will help to mitigate any pest infestations, eliminate unpleasant odours within the work environment and perhaps most importantly, prevent the contamination of food with harmful bacteria and other pathogens. Thanks to well over two decades of experience within this ever-evolving industry, G.J. Miles Support Group boasts unparallelled experitise in this field. We offer turnkey solutions to even the most challenging of cleaning tasks. As we are a family-run business, we also appreciate that the needs of our clients are of the utmost importance. So, why is food production machinery cleaning so very important and what services can we bring to the table? Reducing Hazards to Employees and Customers Alike. There is perhaps no other production environment which risks the build-up of harmful contaminants than that involved with the manufacture of foods and other perishables. Whether referring to a meat processing plant or a company which specialises in the cleaning and storage of fruits and vegetables, the risks are just as real. One of the reasons that this cleaning can be so challenging is that such contamination can occur in a number of different ways. Excess waste buildup on hard-to-reach parts. The improper cleaning of areas such as wall junctions and high-level areas. The primary fear is that should any food come into contact with these locations, dangerous levels of contamination can take place. Another danger in regards to contamination can be the development of stored product insects (often abbreviated as SPI). The threats posed here can be grave. Not only will these further spread pathogens and micro-organisms, but they may very well damage raw materials. This can lead to significant financial losses. Should such pests be passed on to the end user (the customer), the image of the company itself can be placed in jeopardy. It is only through regular cleaning and maintenance that this possibility can be avoided. Any professional within the food processing industry is well aware of the risks that cross contamination can pose. Bacteria and pathogens can travel from one area to another with relative ease; even if other locations within the facility are considered to be clean. A “top-down” approach therefore needs to be taken. In a very real way, G.J. Miles Support Group will leave no stone unturned. It is only through such proprietary methods that the proper levels of hygiene will be maintained. We appreciate that the needs of any food production facility must be inherently balanced with proper maintenance techniques. In simpler terms, we aim to provide robust solutions which will help to minimise any downtime while never sacrificing the efficacy of our approach. This has been achieved through 25 years of experience within the industry. 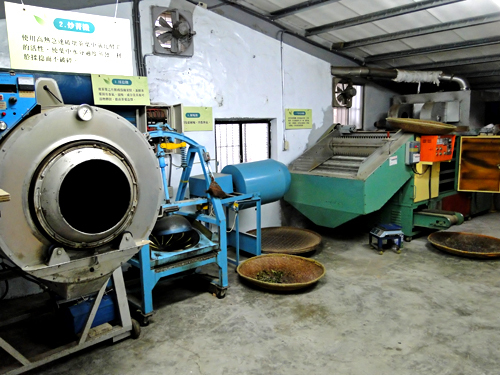 The end results are that all relevant machinery will be free from waste and contaminants while production capacity is not drastically altered. In such a competitive environment, these variables must always be addressed. The elimination of food waste, insect infestations and foul odours. A cost-effective and sustainable solution designed to meet the needs of the facility in question. As mentioned previously, G.J. Miles bases each approach off of the needs of the client. Thus, scalable solutions can be enjoyed that would otherwise not be possible. There is little margin for error within this industry and we aim to provide only the best and most reliable cleaning techniques. We can answer any questions and give you a no obligation free quotation.